These are the Show Notes for the Episode 34 of the Principles of War Podcast. Please listen hear, or download with your favourite podcast player. We look at the current doctrine around Mission Command. 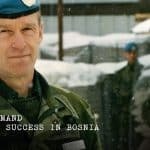 This follows on from our podcast interview with BRIG Ulf Henricsson and the performance of Nordbat 2 in Bosnia. I want to look at some of the questions that were raised in the our interview with BRIG Henricsson. We compare and contrast the experience of 2 units in Bosnia. 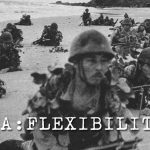 We look at the results that the Dutch Battalion was able to achieve and how can we explain the difference. It wasn’t the troops or the level of training that they had received. Where did Nordbat 2 derive it’s Commanders Intent? It is interesting to look at comparisons between Dutchbat and Nordbat with the different endstates and the different Commander’s Intent. Srebrinica, A ‘Safe” Area’, was the report that came out about the performance of Dutchbat and it lead to the resignation of the Prime Minister, Wim Kok. Not only does this highlight the risks of not performing the mission analysis correctly, but it also highlights the political risk associated with failure. The elements of trust should have fed into the mission analysis, shaping for the forces, and the interpretation of the Rules of Engagement. This would be closer to best practice than what often happens. We start with a review of the current doctrine for Mission Command, from the US, the UK, and Australian Doctrine. The British doctrine is UK Army Land Operations Doctrine. It is discussed as a component of the Manouvrist Command. There is no formal definition of Mission Command. Chapter 6 covers MC and how it is used in the British Army. Australian Doctrine is LWD 1. Mission Command is mentioned in the definition of one of the core values of the Army – Initiative. How important is the element of moral courage when exercising Mission Command? Mission Command enables junior commanders to take advantage of fleeting opportunities on the battlefield, without recourse to higher command. This can provide significant advantages when operating in a Comms degraded environment (which may be much more likely in the future). 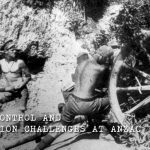 The Wavell Room has a great short article on one Commander’s Exercise experience with no comms – Radio Silence – A lesson in Mission Command. These questions are designed to generate discussion and thought about how we can better integrate Mission Command into our learning, barracks, on Ex and most importantly, on Operations. 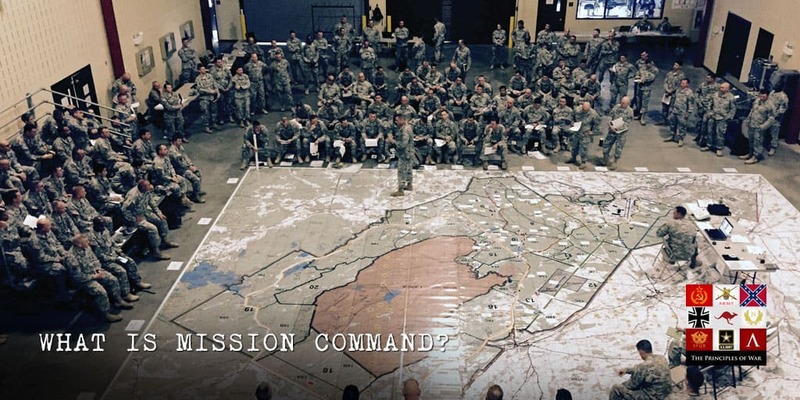 Do politicians need to understand Mission Command and if so, how do we educate them? How well do we train our forces to be able to manage the risk inherent with MC? How can we engender the moral courage within our subordinates to be able to practice MC aggressively? How can we work better to build better relationships with our subordinates and our superiors to enable the practice of Mission Command? When was the last time you exercised in a comms degraded environment? How well do you think your Unit would be able to operate if there were no comms for 72 hours? Check out the show notes for the podcast for all of the information that we cover in this episode as well as the images and other details that didn’t make it into the podcast.